WoodSpring Suites is a new kind of extend-stay hotel. Our hotels are comfortable, our rooms all with kitchens - are well-priced, and our customer service makes every guest feel welcome. If you need a hotel for a few nights, a week, or longer - you'll save more money the longer you stay with us. Pet-friendly, with cost. 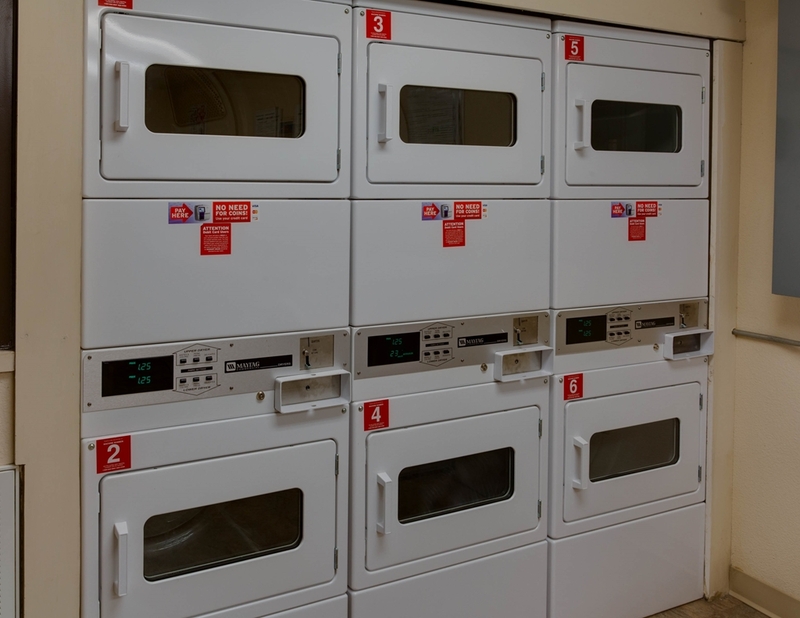 Free wi-fi and access to guest laundry and vending help you relax while away from home. Limited front desk hours - use a courtesy phone in the lobby or guest room for 24/7 guest support (including after-hours check-in) from our friendly staff. WoodSpring Suites. It's Simple. Done Better. Louis Armstrong New Orl ans International Airport.